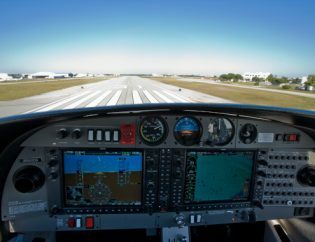 Location, Location, Location – Orange County Airport has little traffic and offers our clients the opportunity to save up to 1/3 over training at the airport just outside of NYC. We know – we see aircraft from other NY area flight schools in our pattern daily. They come to us because it’s a perfect training environment. Driving here is a LOT more cost effective than flying here in a competitor’s aircraft. Why not fly with the school that knows the area the best? Every Aircraft in our fleet is magnificently maintained and Garmin GPS equipped – From our modern G1000 Diamond DA40 to our DA20’ and Piper’s, every aircraft has modern navigation avionics. The Training Program – We have one of the best developed training programs in the country. No questioning what comes next, no questioning where in your training you are or how much is left. You can track your progress every step of the way. Culture – You’re not “just a student” you’re part of our aviation family. Take Flight Aviation strives to be your aviation home. Someplace you feel comfortable and are encouraged to learn! Instructors – we go to great lengths to find the finest instructors possible and create an environment they can thrive in. Happy Instructors build happy clients! All this equals the ability to build great pilots at ultra competitive rates. Contact us today for more information. 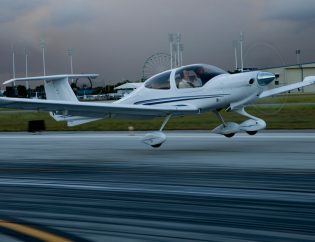 Is flying something you always dreamed of doing but never thought possible? The opportunity to learn how to fly is accessible to everyone. 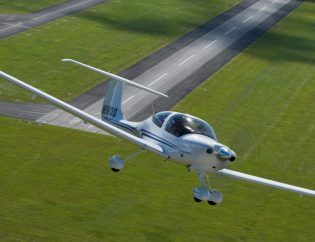 Every day, people from all educational and professional backgrounds are discovering the enjoyment of flying. 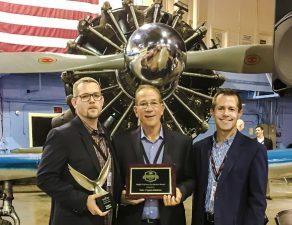 Our Staff of mature, experienced instructors are dedicated to providing a thorough aviation education to their students and have tens of thousands of hours of instruction time in various aircraft. If you’re reading this, you’re thinking about flying. Take the next step and give us a call. You won’t be disappointed. We offer you a career path and your first job as a pilot! 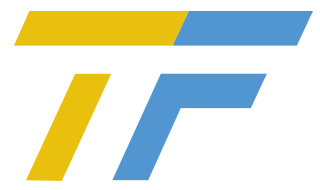 Take Flight SPECIALIZES in building FAA Certified Flight Instructors (CFI’s). We have had a great few years… but what does this mean to you? 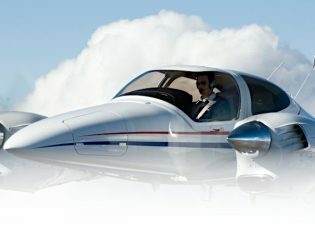 Now offers complete Part 141 Accelerated Professional Pilot Training in addition to our well known Part 61 offerings. 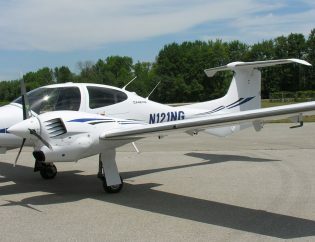 Are YOU ready to fly the Safest, Advanced and most User Friendly Multi Engine aircraft in Light General Aviation? 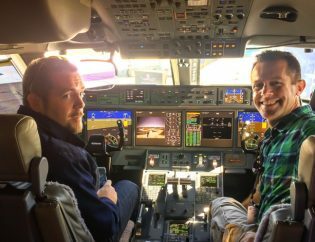 It’s no secret that there is a shortage of professional pilots. We’re proud to announce we just received approval to commence Part 141 Training! 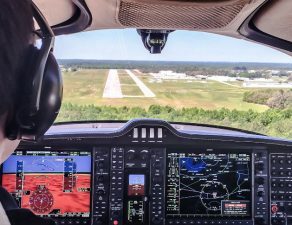 Are you curious about flying with Garmin G1000 Avionics? 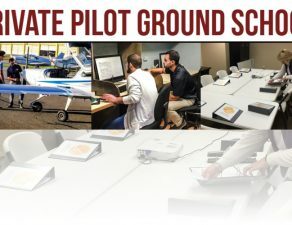 Are YOU or someone you know ready for Private Pilot Ground School in the Northeast?